Your student can earn college credit for PLTW courses! To qualify for college credit, ﻿most﻿ post-secondary schools require a B in the high school PLTW course and at least a stanine score of 6 on the end of course exam. Below is list of post-secondary schools that offer college credit for PLTW courses taken in high school. Each icon is linked to college credit instructions. 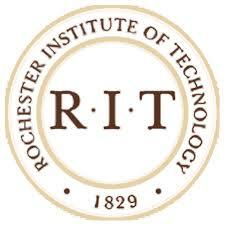 If college seems too far away and you don't know where you'll end up, then consider credits from Rochester Institute of Technology or Sinclair. Both schools offer credit on a course by course basis. Students will have transcripted credit from the university. IED credit will articulate if student enrolls in the engineering technology program.